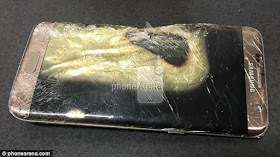 According to one unnamed Galaxy S7 Edge user, his phone exploded while charging. An unidentified worker from 'one of the big' US mobile networks claims that a customer brought in severely heat-damaged S7 Edge that had supposedly exploded, reports PhoneArena. 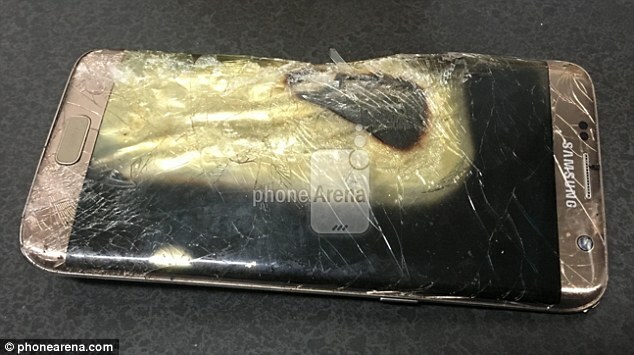 The owner of the phone is said to have been charging it overnight and had recently turned in their Note 7, following the firm's massive product recall. Samsung eventually recalled the product and ceased production entirely following numerous reports of the batteries overheating and exploding. The latest report is not the first time that an S7 Edge is said to have exploded.